Pasquale Alvaro is a Ph.D. student from the School of Psychology at the University of Adelaide in South Australia. He has won various awards and grants since beginning his PhD in 2011, such as the Australian Postgraduate Award, Publication Incentive Award, Australasian Sleep Association Travel Grant, and the Travel Abroad Scholarship from the University of Adelaide. Pasquale specializes in the bidirectionality of the association between insomnia, depression and anxiety in adolescents. For example, bidirectionality refers to whether insomnia is related to the development of anxiety, and anxiety is related to the development of insomnia. 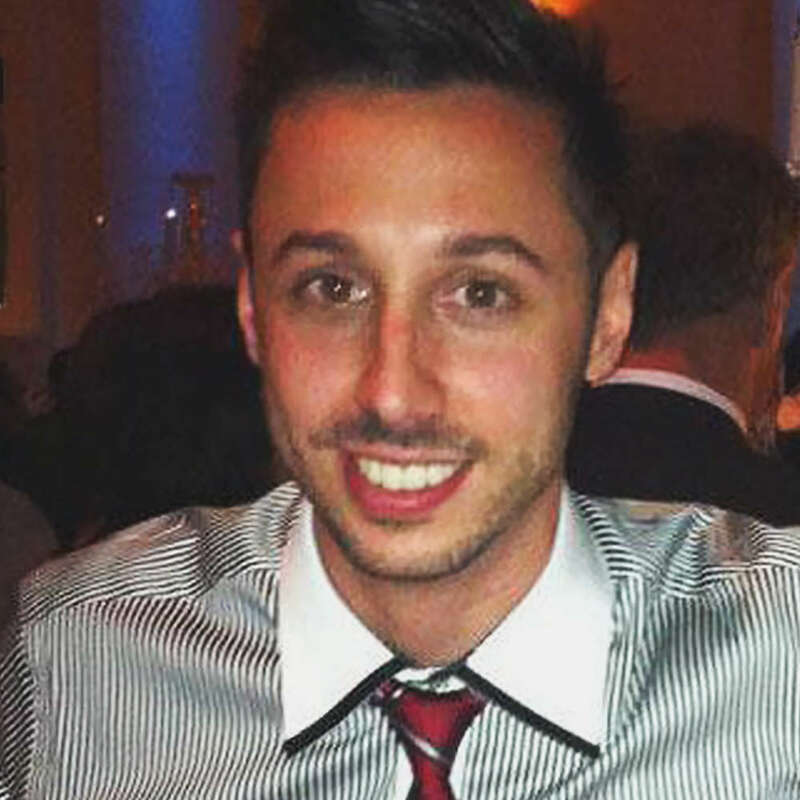 Throughout his thesis and publication, Pasquale has argued for and demonstrated the need to consider sleep problems in the prevention and treatment efforts for depression and anxiety. Request More Articles From Pasquale Alvaro, Ph.D.
Did you find these articles helpful? Click to request more articles from Pasquale.